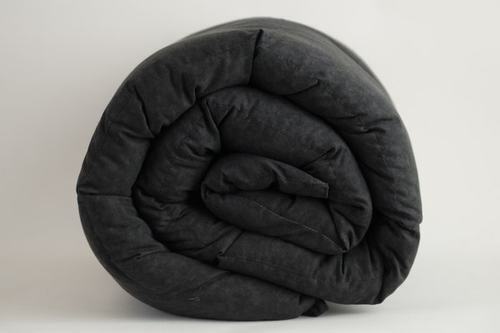 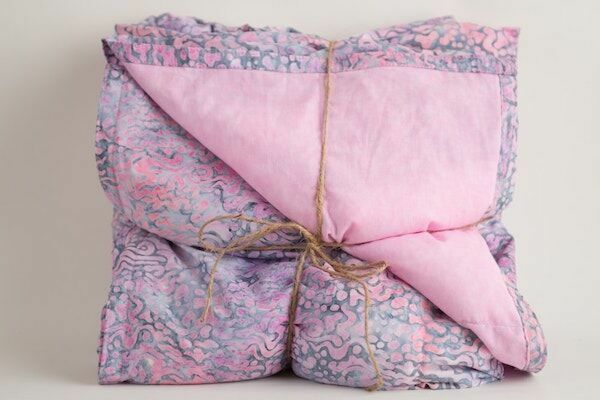 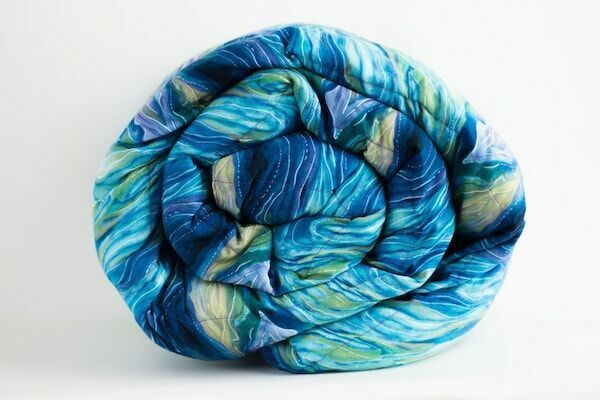 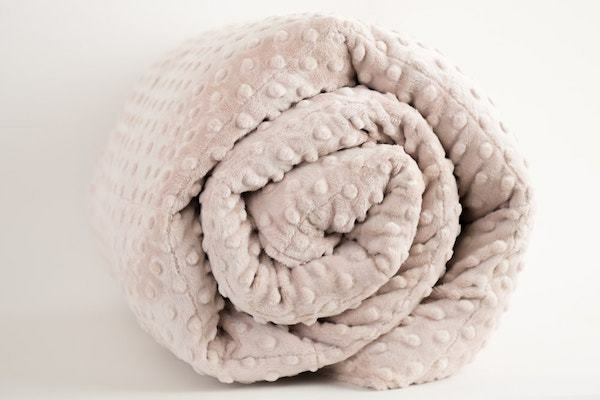 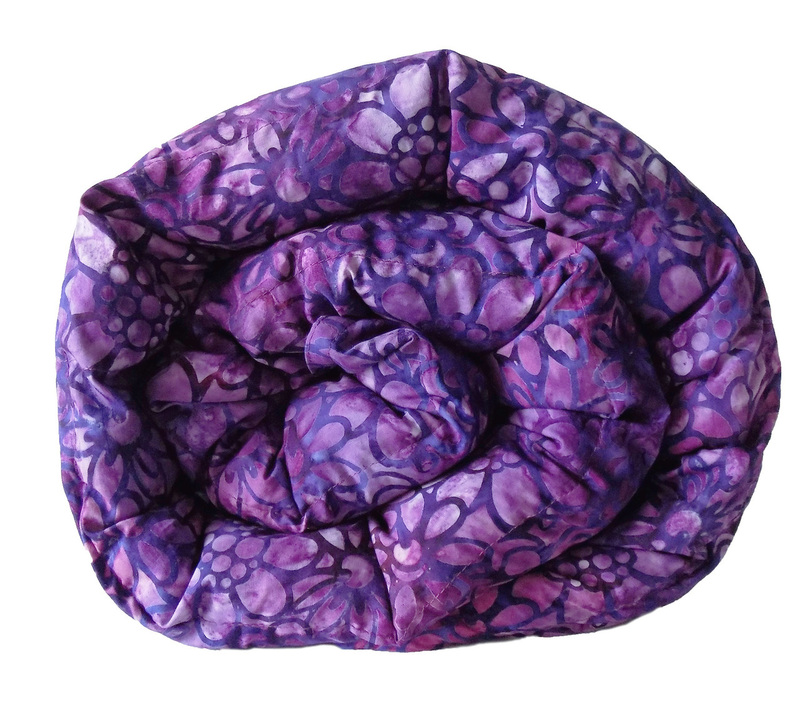 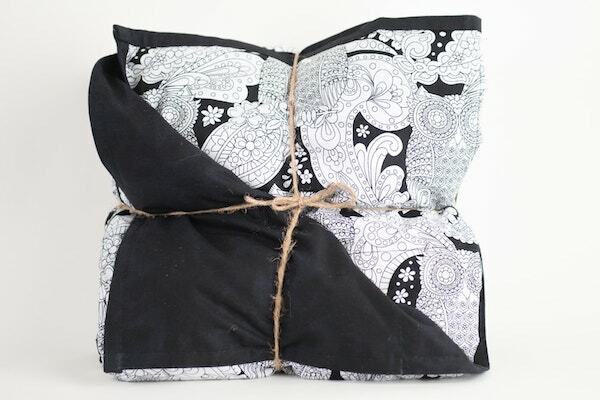 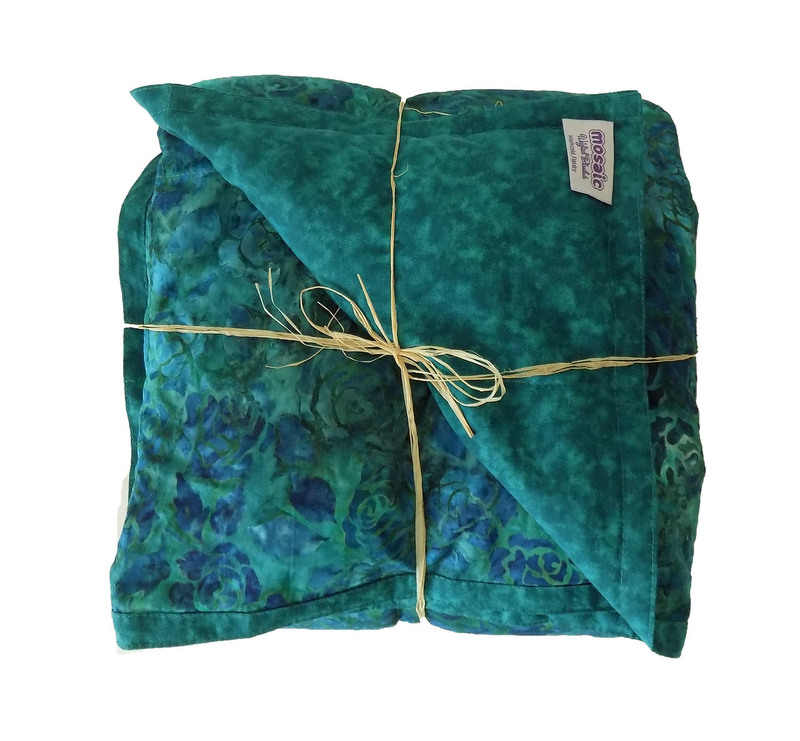 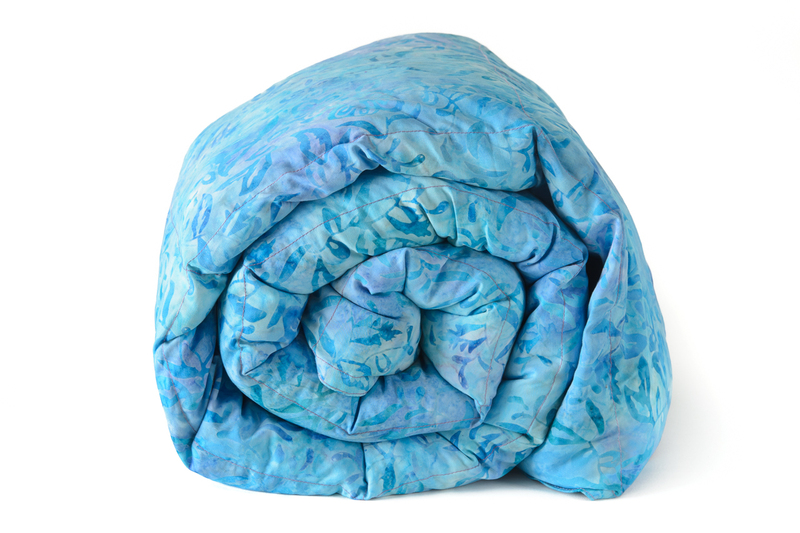 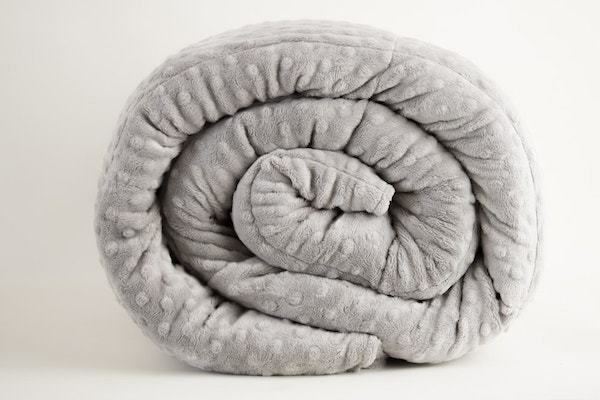 Turn-around: Mosaic Weighted Blankets are made to order and ship within 3-5 business days. 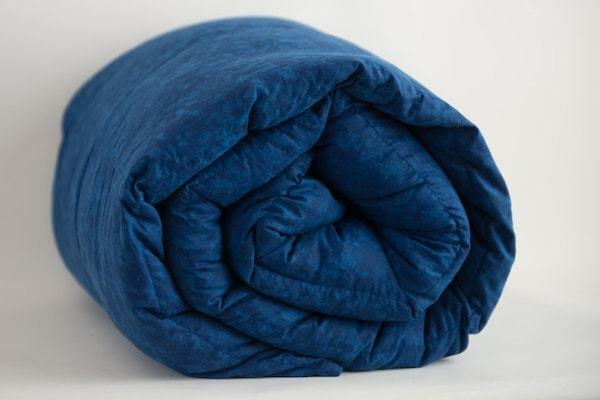 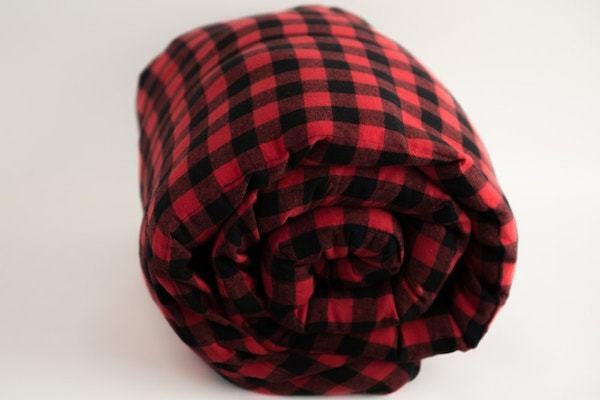 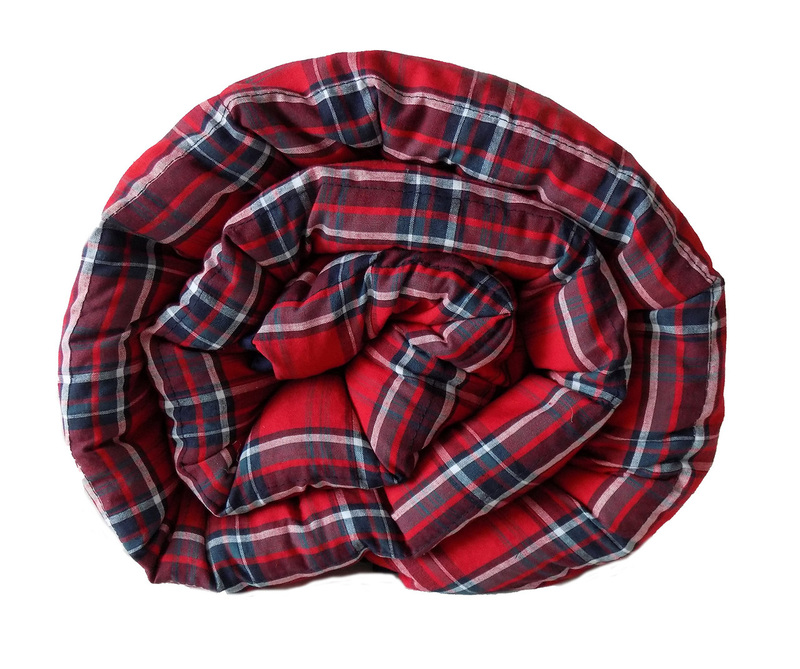 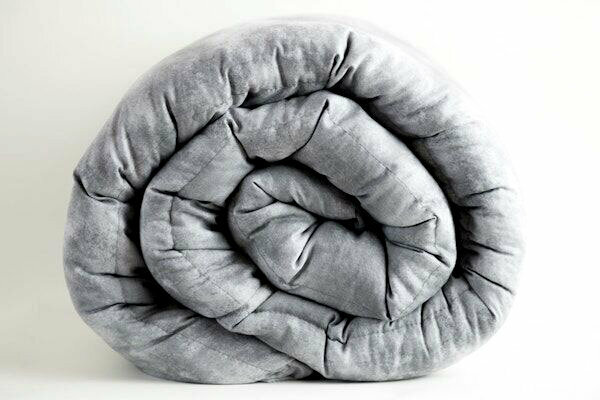 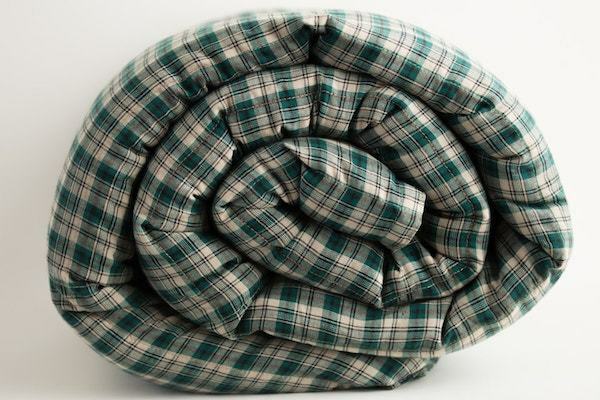 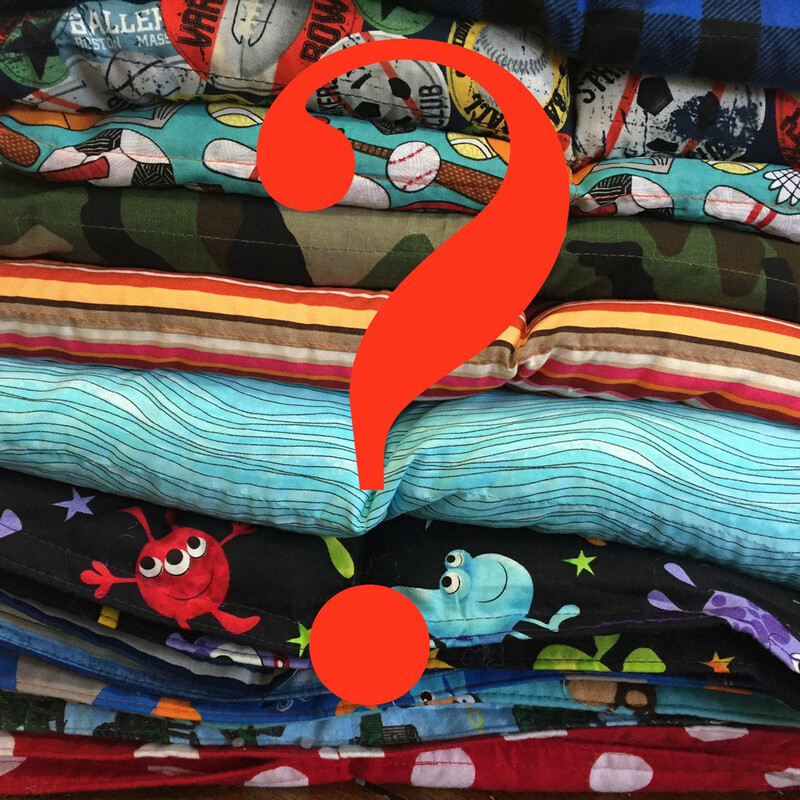 In stock blankets can ship within 3-5 business days. 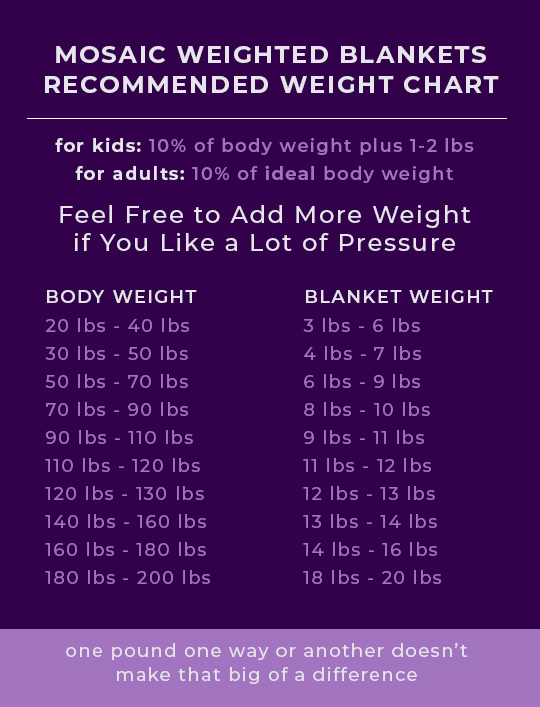 Custom Orders are available, or by the size and weight recommendation of your Healthcare Professional or Therapist.